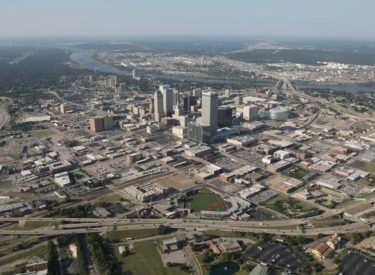 TULSA, Okla. (AP) – Results from a city-sponsored survey show that only half of Tulsa residents consider themselves thriving, but many believe things are looking up. The Tulsa World reports that the city worked with polling service Gallup to gauge residents’ overall sense of well-being and how municipal government affects that. Questions addressed topics including job opportunities, access to groceries, and views on police officers. Answers were broken down along demographic lines including race, gender, education, income, and ZIP code. About 4,400 residents took the survey . At 47 percent, nearly twice as many people who responded said they believe Tulsa is becoming a better, rather than worse, place to live. Overall, 52 percent of Tulsa residents believe police have a positive impact on where they live, but fewer black residents felt that way, at 36 percent.